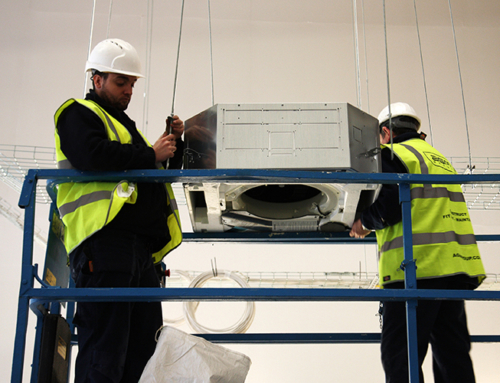 AGM Building Services commencing a new ventilation system installation. 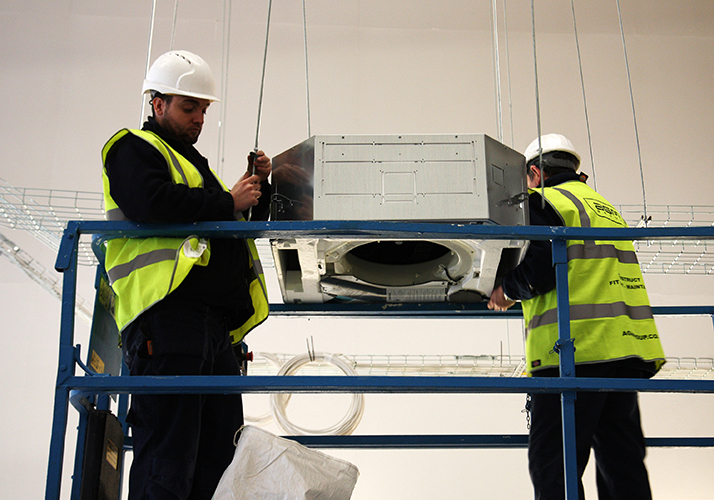 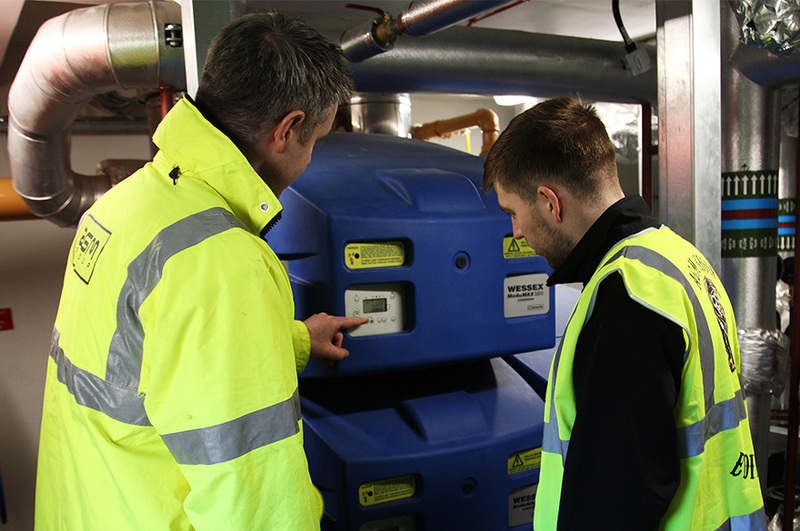 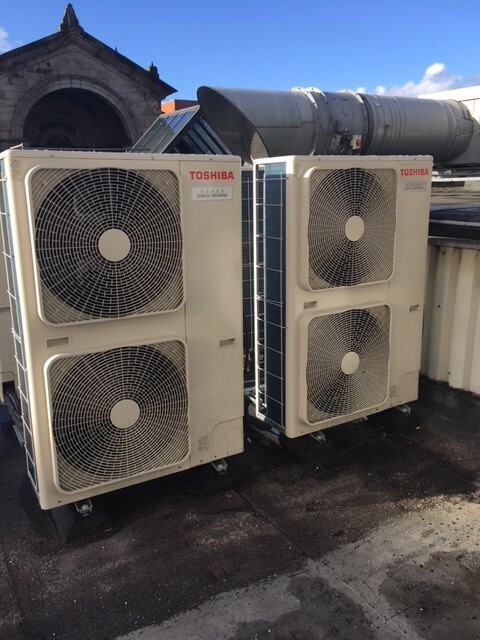 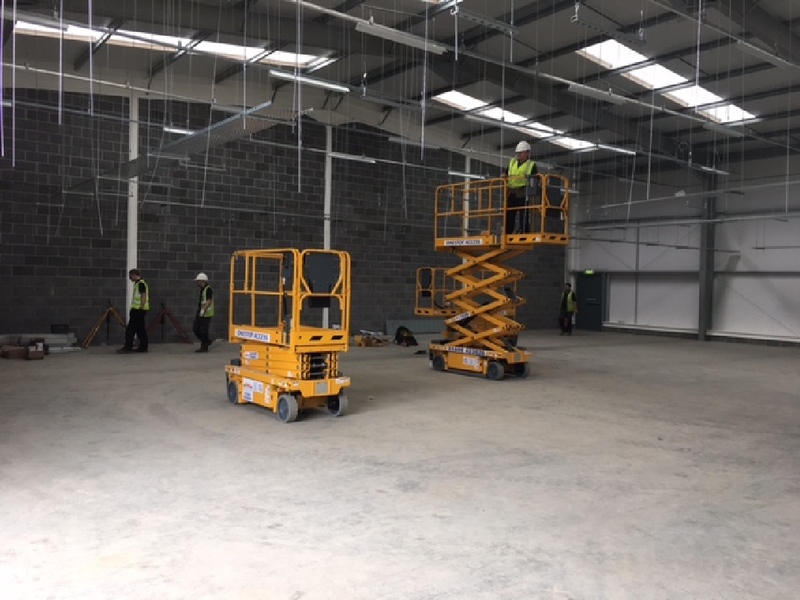 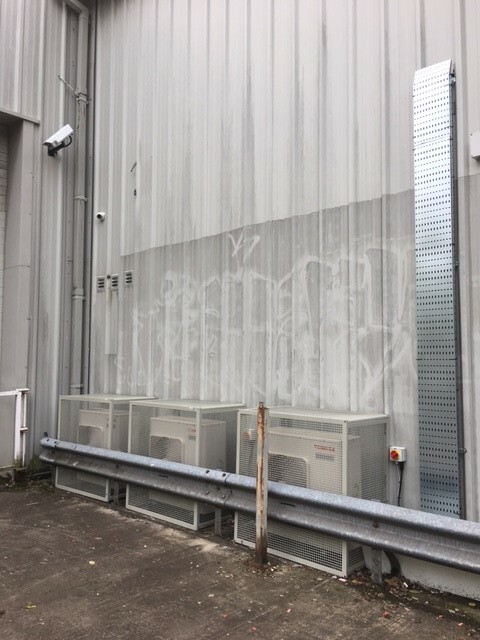 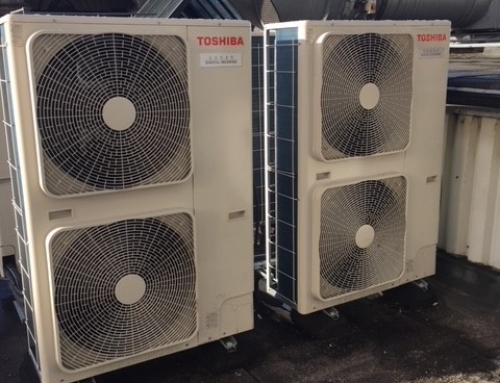 AGM Building services are experienced in the supply, design and installation of all mechanical ventilation systems and have carried out projects varying in size. 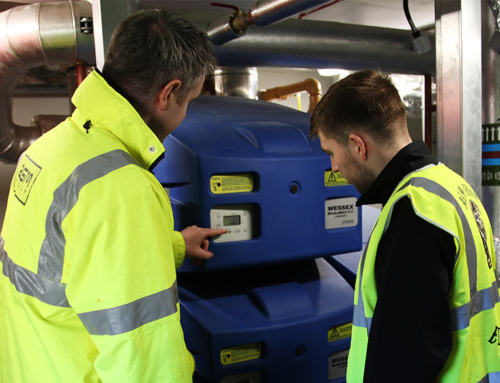 The AGM team are fully trained and certified ensuring your system is installed correctly and to the manufacturers requirements. 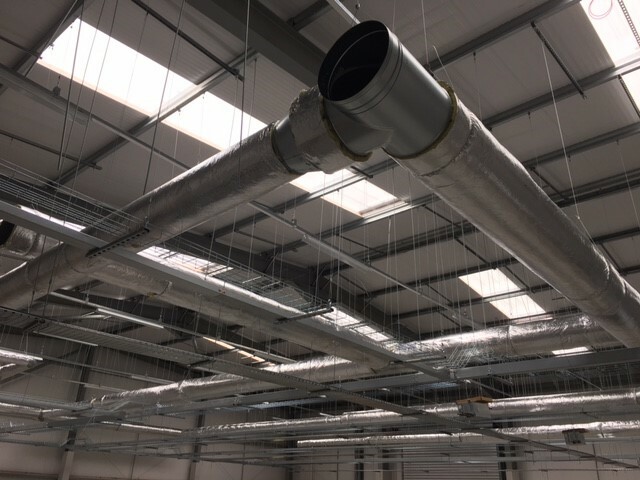 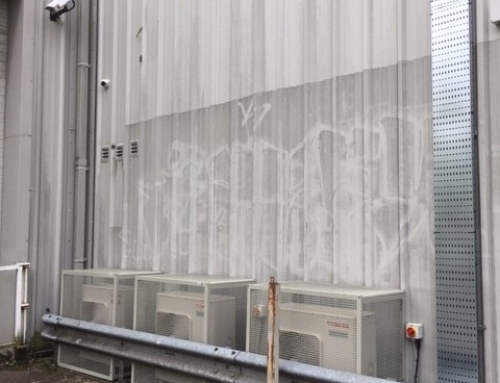 All works on this project were programmed to suit all other site disciplines.